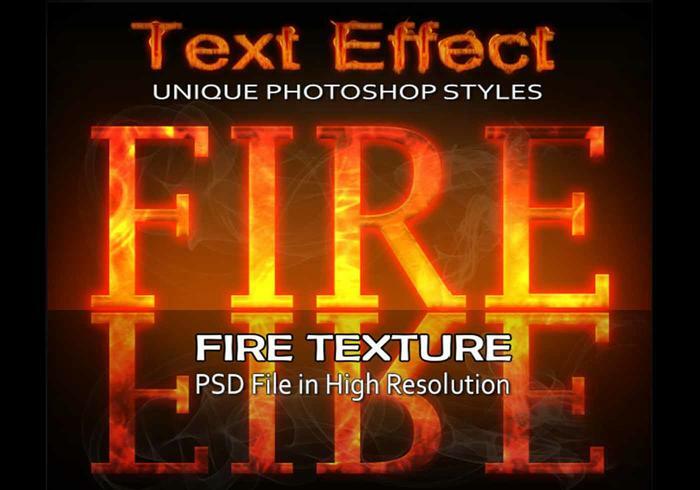 Fire Text Effect PSD file - Free Photoshop Brushes at Brusheezy! Fire Text Effect PSD High Resolution 2500x2500 px Unique & Realistic Fire PS Styles. Very Easy to Use.